Kežmarok - town of monuments and festival EĽRO. 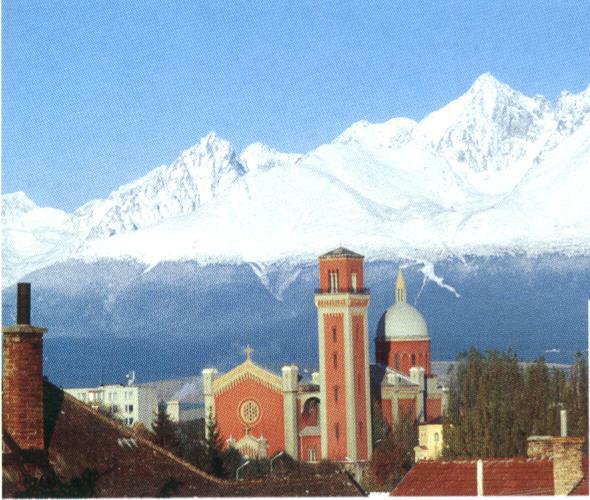 The first written mention about the town is from 1251, town privileges were awarded in 1269. 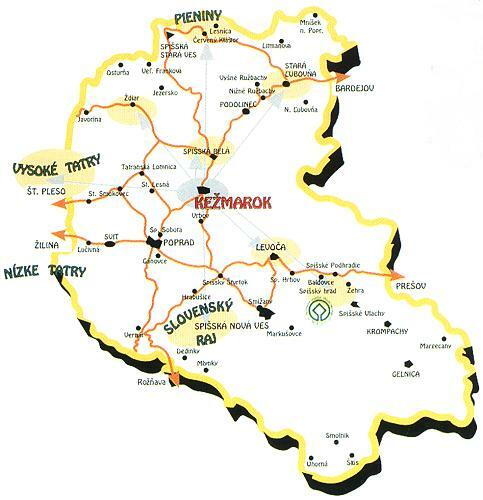 The association of villages of the Kežmarok´s region with its seat in Kežmarok and with its chairman Ing. František Grohola is aimed at protection of environment and development of the country. There lives an extraordinary person: Ladislav Kulanga - cottager of Skalná cottage and the strongest carrier in the High Tatra, holder of some world records in carrying. 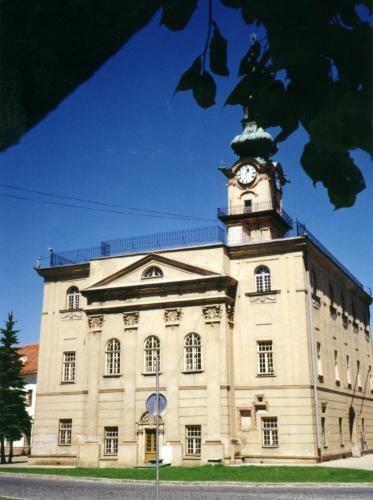 In the later ten years town was visited by following celebrities: Emil and Dana Zátopek, General Manager of the World Inward Property Organisation WIPO Dr. Arpád Bogsch, the ambassador of the USA in the Slovak Republik Dr. Ludger Buerstedde, the Korean ambassador in the Czech Republik Myung Chul Hahm, the General of the National Guard of the state Indiana from the USA R. Mitchell, the German ambassador in the Slovak Republik Dr. Frank Lambach, the Czech ambassador in the Slovak Republik Rudolf Slánský, the president of the Slovak Republik Ing. Rudolf Schuster, CSc., Dr.h.c., the prime minister of the Slovak Republik, representatives of Norwegian Militia, the ambassador of Poland in the Slovak Republik Jan Komornicki together with Secretary of Defence of Poland Bronislaw Komorowski. P.J.Šafárik, K.Kuzmány, J.Chalupka, S.Chalupka, J.Kráľ, S.Tomášik, P.O.Hviezdoslav, J.Záborský, M.Rázus, I.Stodola, A.Stodola, P.Bohúň, L.Mednyánszky, V.Alexander, D.Fröhlich, D.Fischer.